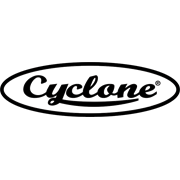 Cyclone Long Timber Handle Round Mouth Shovel (Medium Blade) is ideal for general digging work and shovelling. 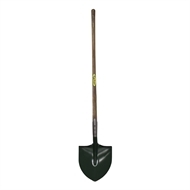 Suitable for digging, shifting and loading compact materials, including dry soil and sand. Long handle for extra leverage.